Phase 1 is currently under construction. 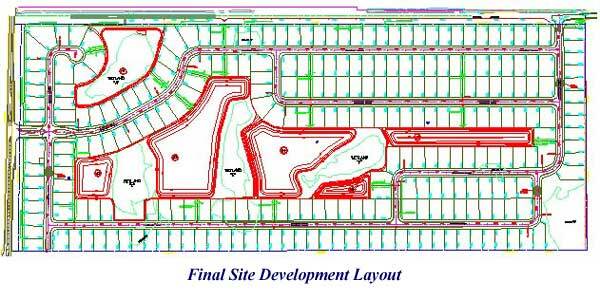 This upscale subdivision was designed keeping a delicate balance between environmental concerns, budget limits, and engineering requirements. 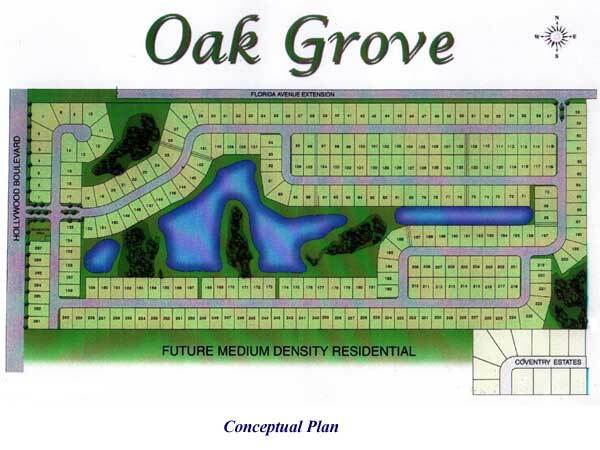 This Oak Grove community will consist of 260 lots with Phase 1 including the main entrance and 98 lots. Utilities provide include sanitary sewer, potable water, reuse water, and stormwater management. This project develops over 11,250 L.F. (2.13 miles) of road assuring safe passage and access for pedestrian and vehicle use. The improvements along the Hollywood Blvd Access required a transportation control plan with improvements meeting all of the Florida Department of Transportation requirements. There are six individual stormwater tracts that co-exist among delicate wetland habitat. These stormwater ponds are strategically placed to assure continued hydration of the wetland habitat after the development is constructed. 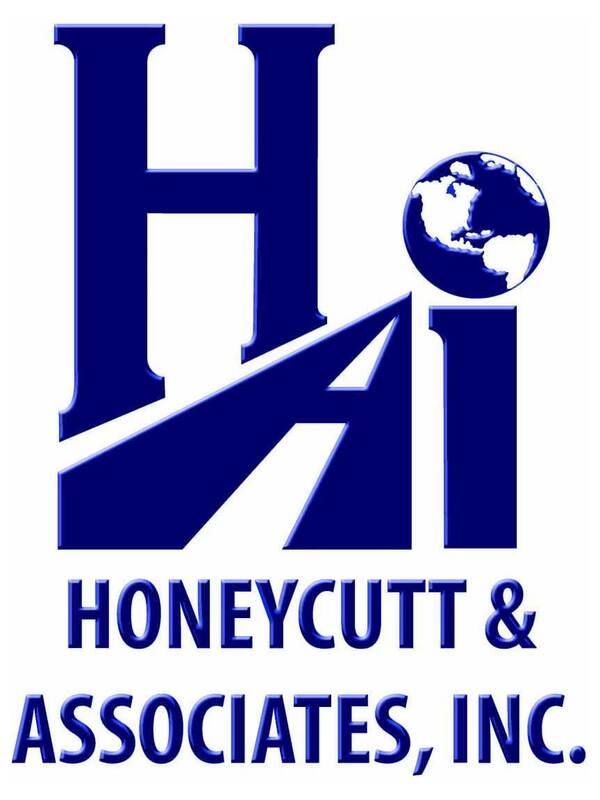 HAI utilize state of the art GPS surveying equipment to help expedite and meet budget constraints for completion of the engineering design. The permitting services include coordination with the St. Johns River Water Management District (SJRWMD), United States Army Corp of Engineers (USACOE), the Florida Department of Environmental Protection (FDEP), the Florida Department of Transportation (FDOT), and the City of West Melbourne.